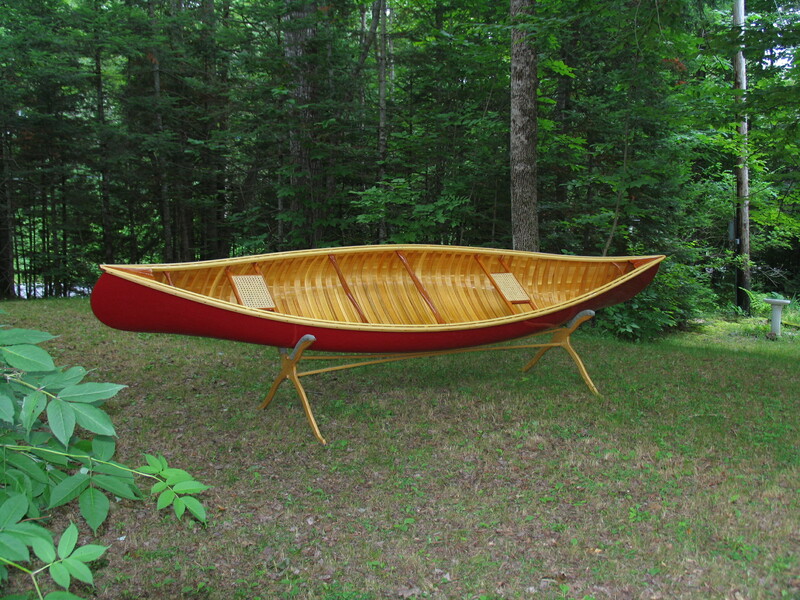 16' Medford Explorer - Northwoods Canoe Co. 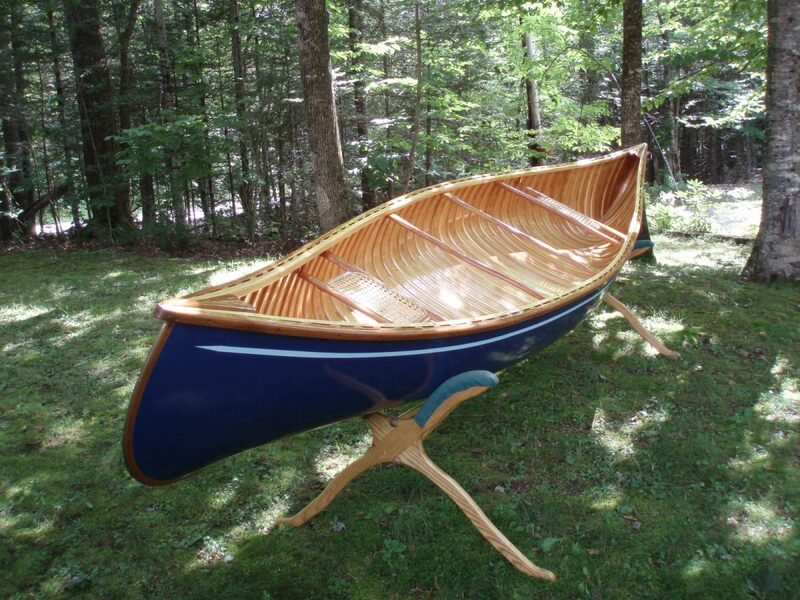 The Medford Explorer comes from the tradition of the great Canadian traveling canoes. 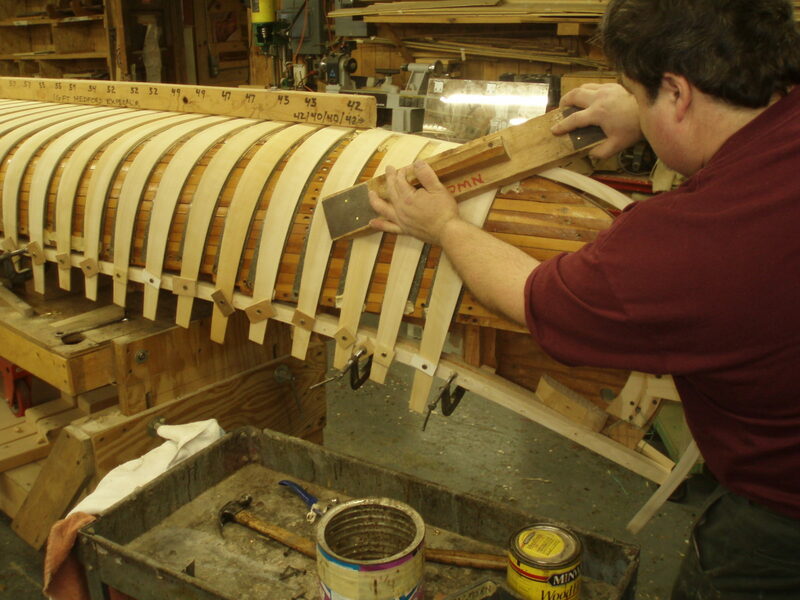 Because Canada has so many portages and fast deep rivers, their traveling canoes tended to be shorter and deeper than those developed in the northeastern United States. Many years ago, one of my friends, Andy, worked in the shop for several winters while operating a fish camp in Labrador in the summer. He urged me to design this boat so he could have one. He lived in the village of Medford and he was such an explorer, the name became the Medford Explorer. 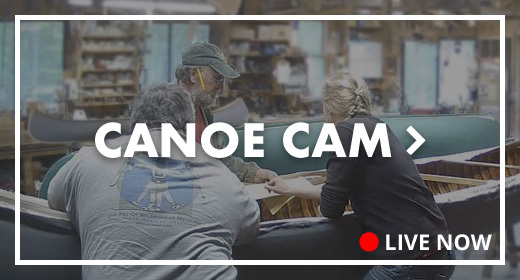 The extra depth gives the canoe almost the same carrying capacity and reserve stability of a longer, wider canoe, yet is easier to portage because of its shorter length. The Explorer’s sharp entry lines and extra depth make it capable of handling a rough lake or heavy river, and carrying a good load. 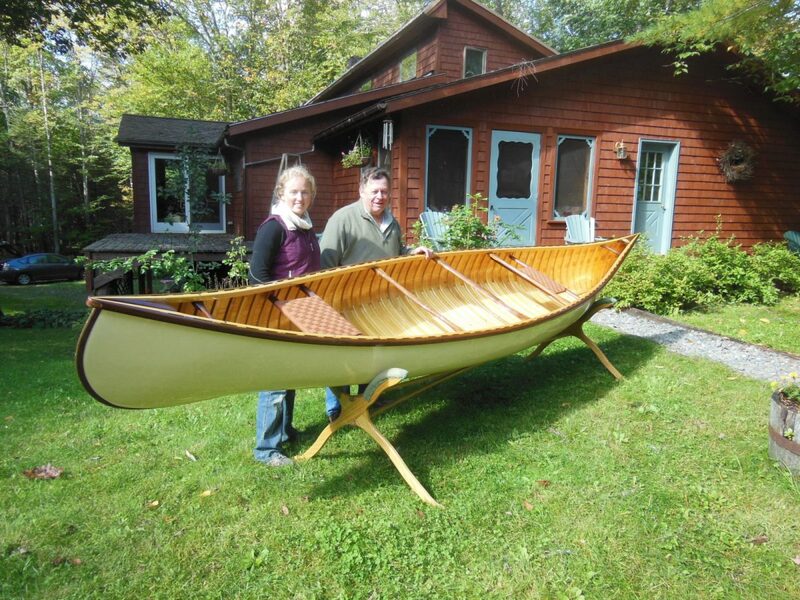 Its highly maneuverable hull makes it easy to paddle and portage. 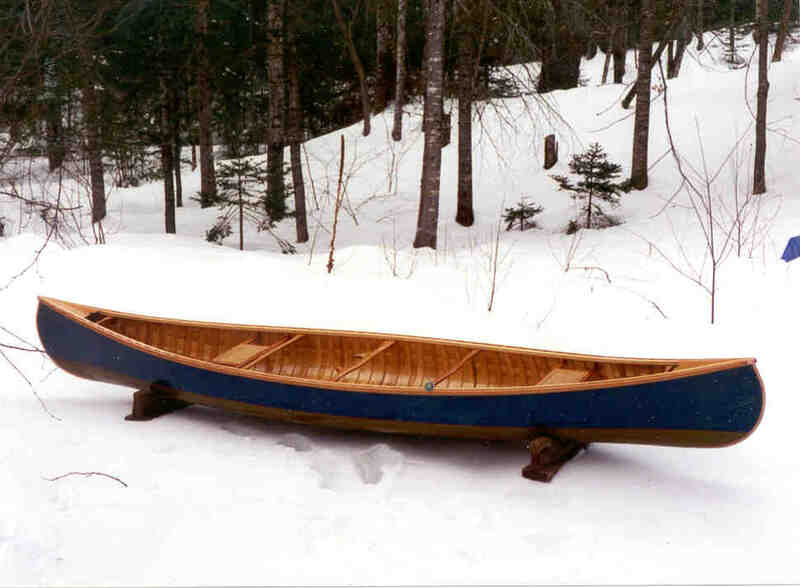 The Explorer makes an excellent solo canoe for wilderness travel or for just exploring the waterways closer to home but it is also big enough it can comfortably be used a tandem canoe for two adults.